BIOplus 2018 which takes place in Seoul next month (September 6th – 7th), will reveal the latest global intelligence in biotech and healthcare developments, focusing on game-changing insights to help bio companies grow their business. 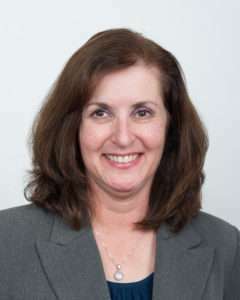 Fern Barkalow, PhD, Healthcare Director of Oncology and Hematology at GlobalData will join a presentation panel on the subject of ‘antibody and immune checkpoint inhibitors’, to share the company’s latest research findings and key opinion leader insights in the development of immune checkpoint inhibitors for cancer therapy. 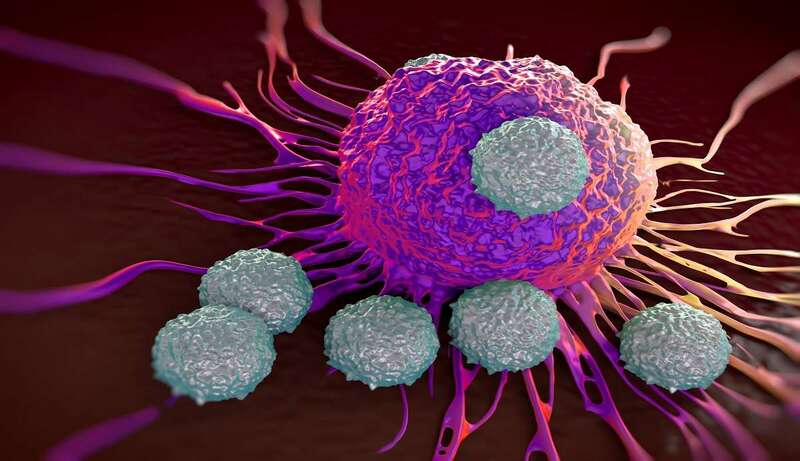 Dr Barkalow commented, “Given the increasingly crowded landscape for marketed PD-1/L1 inhibitors across many tumor types, research into novel checkpoint targets is moving forward, with quite a few drugs now in late-phase development in Asia, Europe and the US. an overview of the current landscape of marketed and pipeline checkpoint inhibitors therapies. The presentation content will be drawn from a number of company sources including GlobalData’s post-ASCO expert presentation and the latest pharma reports on the subject area, including: ‘Challenges in Immuno-oncology (I-O): Future Use, Trial Design and Combination Strategies’ and ‘PharmaFocus: Visual Analysis of Immuno-Oncology Development and Opportunities’. BIOplus 2018 is hosted by the Korea Biotechnology Industry Organization (KoreaBIO) and supported by MOTIE (Ministry of Trade, Industry and Energy). The programme will include the latest trends and developments in AI and new drugs, cell and gene therapy, the bio-based chemical industry, microbiome, gene editing, the brain, precision medicine, antibody and immune checkpoint inhibitors, healthcare in the Korean peninsula, bio-medical 3D printing, digital healthcare and the Korean pharmacal research and development.